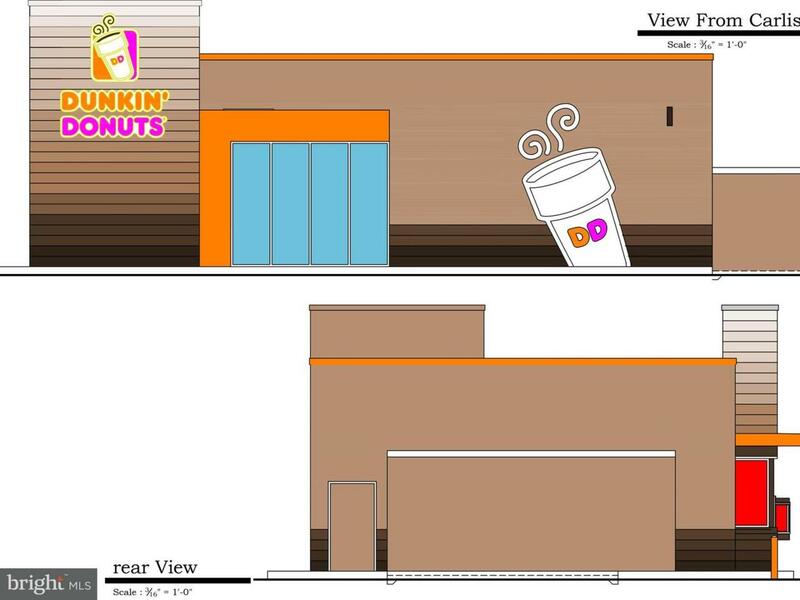 Join Dunkin Donuts with up to 983 SF Available for lease. Located on busy Route 74 (Carlisle Road) with 22,000 CPD. This project is located across from Grandview Golf Course and Brewvino Restaurant. Also nearby is McDonald's, Royal Farms , Advance Auto, Auto Zone, Pizza Hut, Walgreen's, and CVS.